It is very much down to decision time this coming week for colleges, as we have reached the knock out stages of the all five leagues. In Division 1, the four form teams all come face to face. 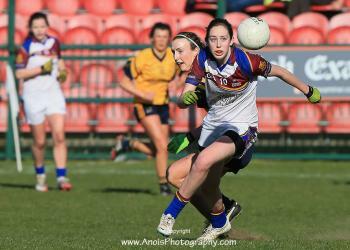 UCD will have home advantage on UCC, while UL will host a replay of this seasons OâConnor Cup when DCU come calling. Meanwhile Division 4 has always been regarded as one of the most difficult of divisions to win with 8 teams still very much in the mix as they reach Quarter Final stages.